Perfect bound books are a great option for many publications, but only if they can be delivered on time and on budget. Fortunately, BIP Printing Solutions can meet those needs. With the capability to print high-volume runs quickly and accurately, your project is in good hands with our team. Contact us today to get started! Whether you knew it or not, you have certainly encountered perfect bound printing many times. The spine of the publication is created with a thermal glue that is flexible enough to allow readers to flip through the pages with ease. Once trimmed to match project specs, the book will feature clean edges and offer an enjoyable reading experience. For everything from books and catalogs to brochures, reports, and more, perfect binding lives up to its name. Just like that: what was a pile of loose pages is quickly turned into a durable book. Thanks to the speed of the process, a large volume of perfect bound books can be created in a short period of time by an experienced printer with the right equipment. We’ve already mentioned that speed is an advantage of the perfect binding process. Simply put, it doesn’t take very long to form these kinds of books when you have the industrial printing and binding equipment that BIP has invested in. Meaning, we can meet quick deadlines or respond to a sudden surge in demand. It can be hard to accurately predict the size of a print run, so knowing you can have more books generated fast when using perfect binding is a great safety net. But what else is there about this method that is appealing? One reason for the tremendous popularity is the durability of the perfect binding spine. When created by a reliable printer such as BIP, you can trust that edge to hold up for many uses and years to come. The spine is flexible enough to let the reader thumb through the pages with ease, yet it is strong enough to keep everything bound together for the foreseeable future. Unless badly mistreated, you can plan on that perfect binding to perform beautifully over the long haul. Another benefit to be enjoyed is the neat and tidy way perfect bound books can be stacked, stored, and displayed. For shipping purposes, the square spine means they can be stacked tightly together to avoid wasted space. Once out of the shipping box, these books display nicely on shelves, with their easy-to-read spines allowing readers to quickly pick out the book that interests them most. The overall value of perfect binding is a huge advantage. Perfect binding is a relatively affordable option, compared to some other types of binding, yet the end result is a professional appearance and a book that functions nicely. 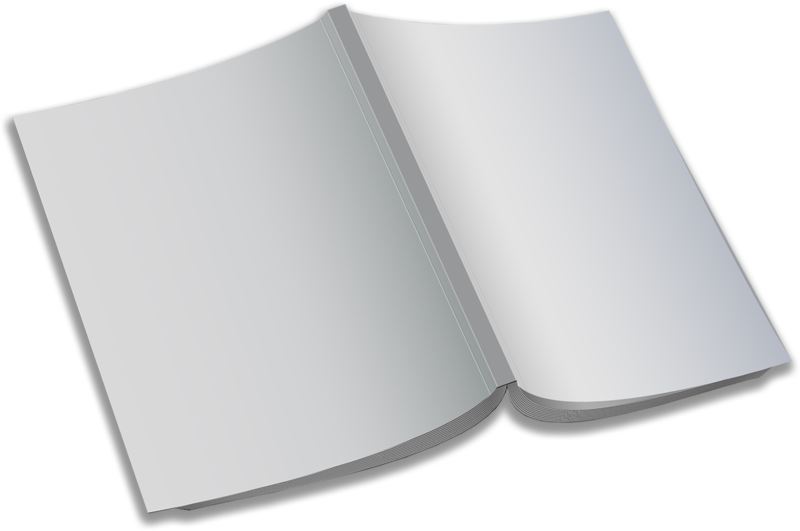 Anyone looking to get the best possible value for their money on a printing project should take a close look at perfect binding. Perfect binding works well for large texts, whether they are lengthy novels, hefty corporate reports, or any other publication that includes hundreds of pages. However, thanks to the way the process works, perfect binding can also be scaled down nicely. Things like magazines and product catalogs are just as well-suited for perfect binding as big books or reports. No matter how long or short your upcoming publication may be, don’t place your order without at least considering the option of perfect binding. Thank you for taking the time to consider BIP Printing Solutions. We are proud to offer perfect binding as one of our many services, so contact us today if you would like to work out the details of your next project. Of course, if perfect binding doesn’t wind up being the right choice for your needs, we will be happy to help you settle on another binding option. It all starts with a phone call, so we hope to hear from you!